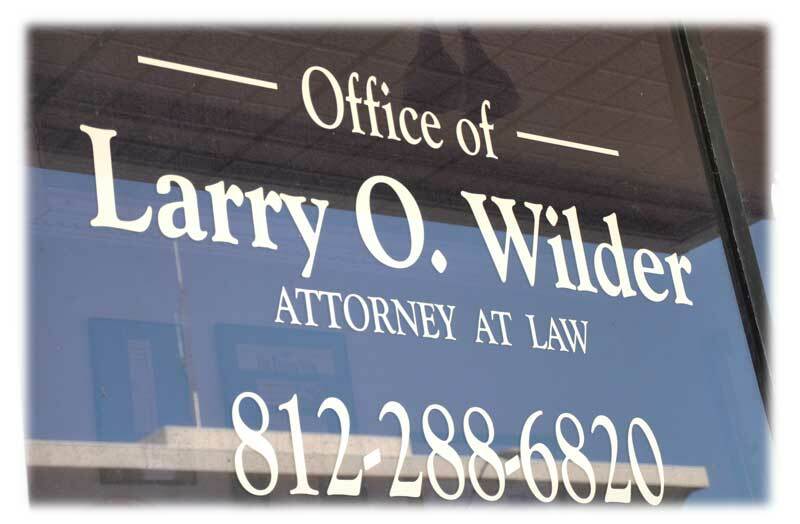 Welcome to Larry O. Wilder Law Offices. If you’ve got concerns or looking to get in touch with our office please call me on my cell phone at (502) 930-4152 or send a text or an email to Larrywilder@me.com. I will personally respond to all your questions. I have been practicing law since 1986. It has been my goal to develop a reputation for integrity, attention to detail and hard work. 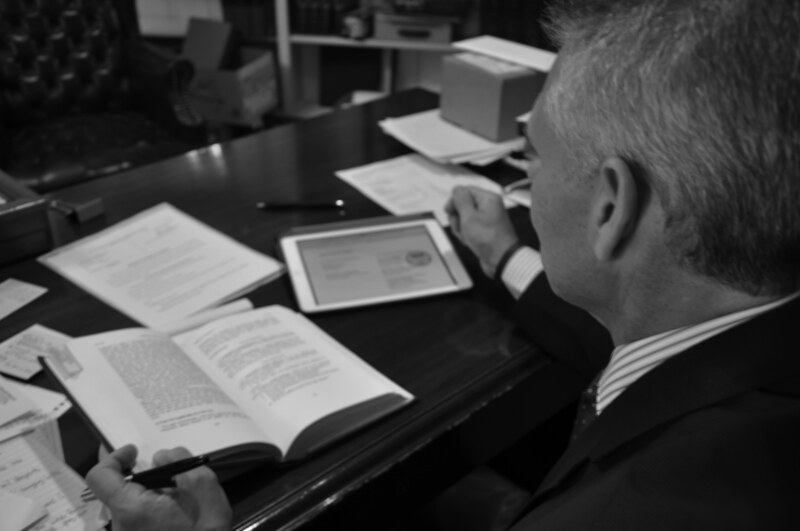 My goal is to provide every client with the personal attention that their legal issues deserve. I believe that success in your case is built on a personal relationship between client and lawyer and when you hire me you get that attention. Being a lawyer is not simply a profession, it’s a calling. I understand the gravity of my clients’ circumstances and strive to do all that I can to assist. In more than 30 years I have represented people in multi-million dollar injury cases, folks accused of horrible crimes and families in need. I was raised to give my best to my clients because they deserve no less.